During a recent panel discussion at Amazing Hawaii Comic-Con, Deadpool creator Rob Liebfeld spoke to fans about the presence of X-Man Colossus in the film, and noted how excited he was about the character. 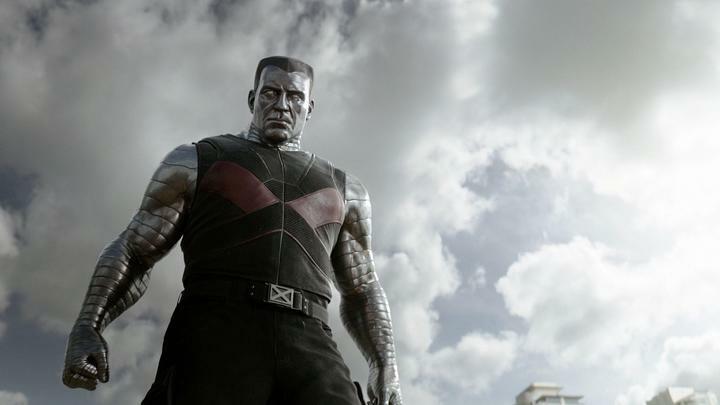 While in previous films Colossus has taken on a smaller role than other heroes, Liebfeld claimed that, “he’s in [Deadpool] a good amount; he doesn’t just walk through the movie”. Not only has the role been expanded, but it has also been recast: Andre Tricoteaux will take over the character of the Russian mutant after former Colossus Daniel Cudmore declined the offer to the return to his role for Deadpool. Liebfeld assured fans that they, “are going to love Colossus”, and that this is, “the best Colossus has ever looked.” He also explained that rather than following a storyline from a specific comic, the story will bring, “20 years of Deadpool distilled into one fantastic two hour journey.” So, despite stealthy marketing efforts attempting to keep quiet the amount of screen time Colossus will have during Deadpool, fans of the comic can look forward to seeing the mutant on screen and better than ever come February.